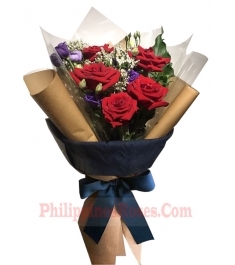 Birthday comes once a year and therefore the way to wish the birthday boy/girl should be pre-planned with lots of surprises. 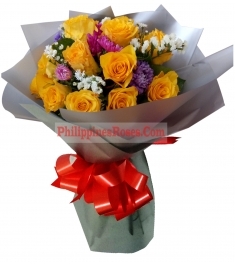 A happy birthday wish to your special someone with these effervescent flowers would surprise them beyond limits. 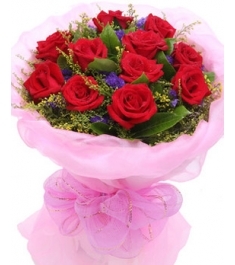 Buy birthday flowers online from us and send them to your loved ones to give a kick start to their birthdays. 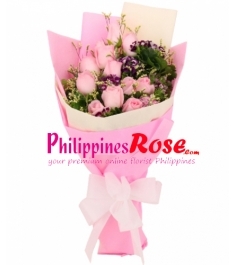 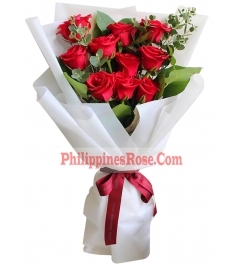 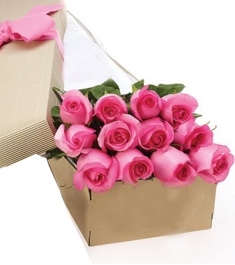 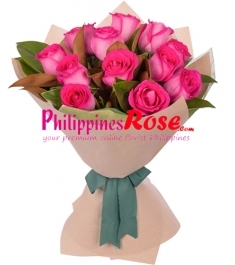 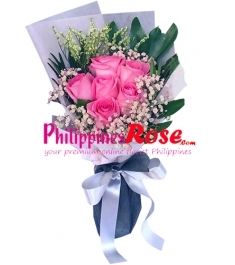 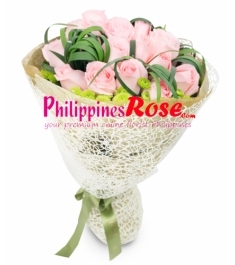 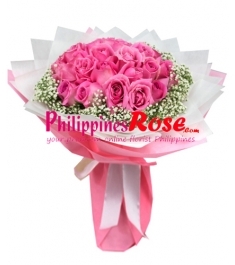 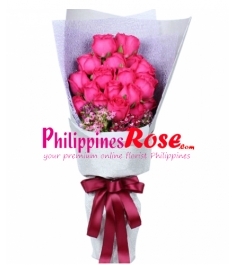 Order delicious cakes and flowers for birthday on same day from philippinesrose.com. 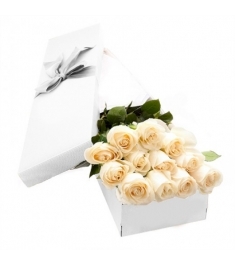 We provide birthday wishes flowers for all occasions and our range of birthday flowers include daisies, lilies, roses, tulips and orchids. 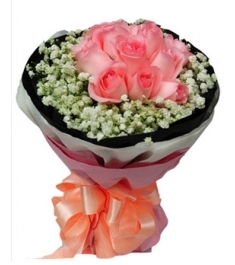 The flowers are available in exquisite bouquets arranged by expert florists and gift connoisseurs to complement your special occasions. 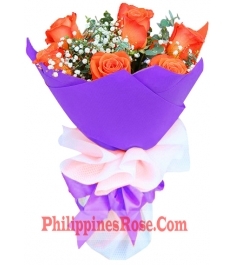 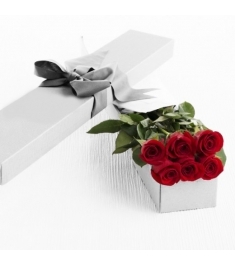 You can also personalize the Birthday flowers with various other gift options such as a greeting card featuring a personal message attached to it.